Sue has been a member of our team in Iroquois Falls since 1994. 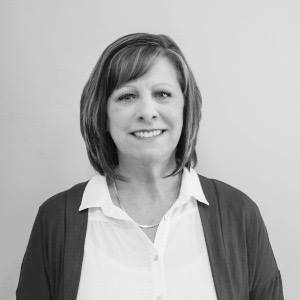 With over 20 years of experience with us, Sue is one of our longest running team members and she has the knowledge and excellent customer service to prove it. Throughout the years she has provided superb service in ensuring the office runs smoothly. 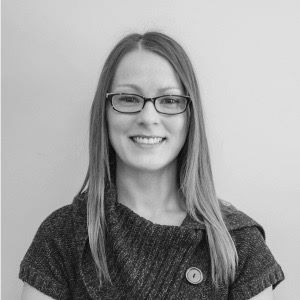 She is the first point of contact for the Iroquois Falls office and is passionate about making sure everyone has a positive experience when they visit the office. She takes a lot of pride in her work and even more pride is assuring our patients leave happy. 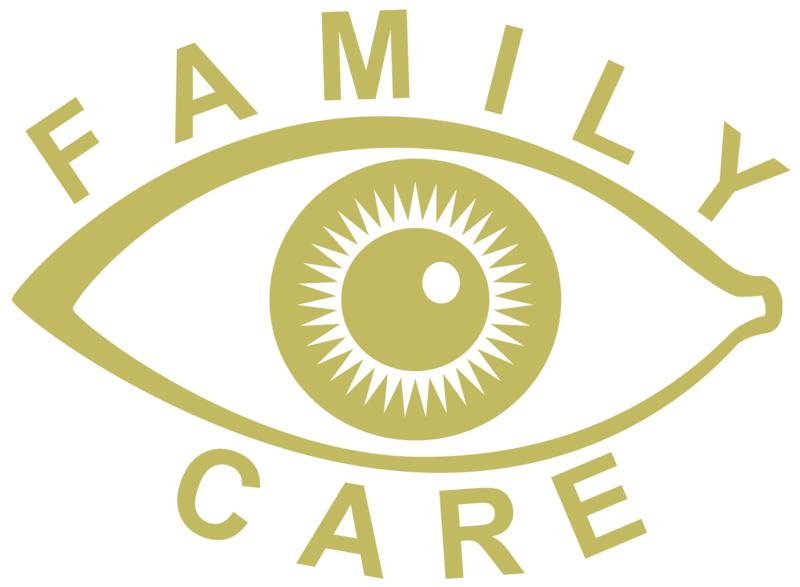 Family Eye Care is thankful to have her as a part of our team. Ashley has been a part of the Family Eye Care Iroquois Falls team for 5+ years. However, her vast knowledge in all aspects of her job reflects that of a veteran employee – She was born to do this job. The confidence she exudes when accomplishing tasks ensures that patients are getting the very best care. She has mastered the art of frame adjustments and repairs and she will never shy away from a challenge. Ashley is an extremely hard worker who is always looking for ways to better herself in the workplace. Her thirst for knowledge is never ending and is obvious in all that she does. As a certified Canadian Association Optometric Assistant Ashley is an extremely valuable member of the Family Eye Care team. Mallory has been with us since September 2015 and has been a strong member of our team at Family Eye Care. She is a dedicated wife and mother of two beautiful boys. Mallory is a hard worker and eager to give exceptional service to our patients. Mallory has excelled in frame adjustments and repairs, frame and lens selection and is knowledgeable in all other areas of the office. In the short time that she has been here, she has been able to get quite familiar and comfortable accomplishing any task that is brought her way. 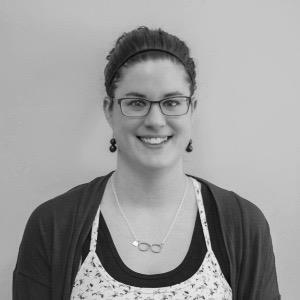 Mallory completed the Canadian Association of Optometrist Optometric Assistant program in 2017 which has furthered her knowledge and understanding of the Optometric world. She looks forward to providing great service for years to come.